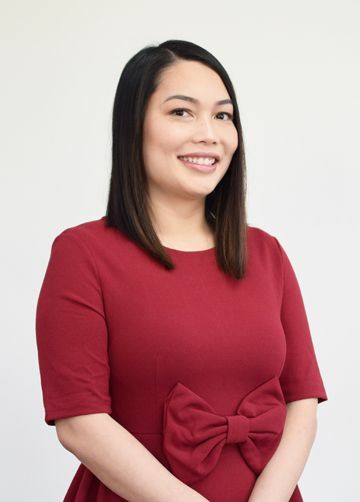 Sarah Pham first put her natural business sense to work in 2003 when she started working for a Government contracting company. In May 2018, she left her Finance Manager position where she was charge of budgeting a $200 million Government contract to join Dinh Pham & The Good Life Team. She acclimated into her new role quickly to manage the Administrative/Marketing Team and Buyer Agents, while assisting in doubling the business from 30 plus transactions in 2017 to 60 transactions in 2018. Sarah is a well-rounded, team player whose work ethic drives her to achieving business goals. Sarah’s own success is not enough; she continues to strive for exceptional results for our clients and the team.